Finished! 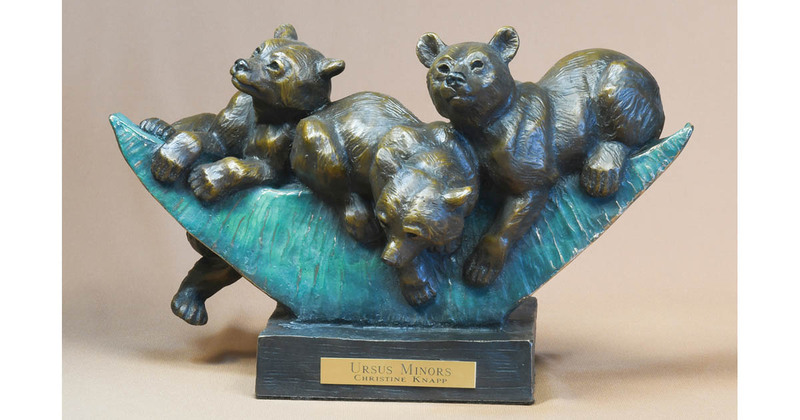 This bronze was the result of a quick draw at the Susan K Black Foundation’s annual workshop in September 2018. Five orders were placed at the quick draw for this limited edition of 12. Dimensions: 7.25″H x 11.5″L x 5.75″deep.